Cutlery Flatware Set | KEJ-457(KEJ-457) - Keywood International Inc. 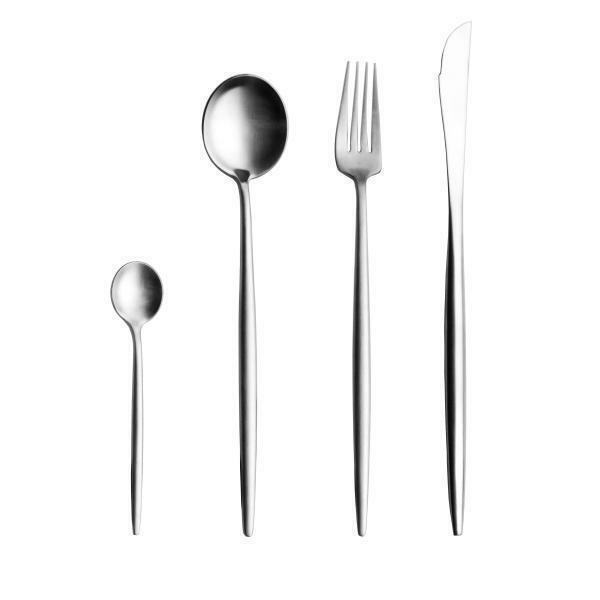 This cutlery set has a long handle with streamline look. It is very elegant. Popular European and trend-forward design. Spoon head has big surface area for scoop up soup at ease. Overall heavy hand feel for luxurious touch that will surely impress your guests. The knives undergone specially hardening process to produce a sharp cutting experience.